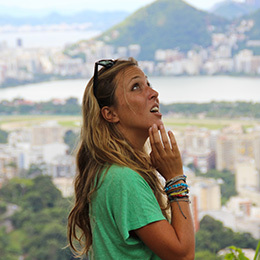 In love with Rio de Janeiro, I would be pleased to share my experience and all the good tips in this wonderful city. 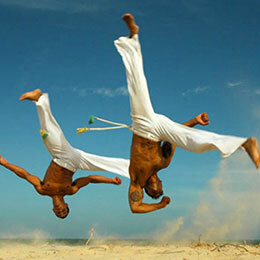 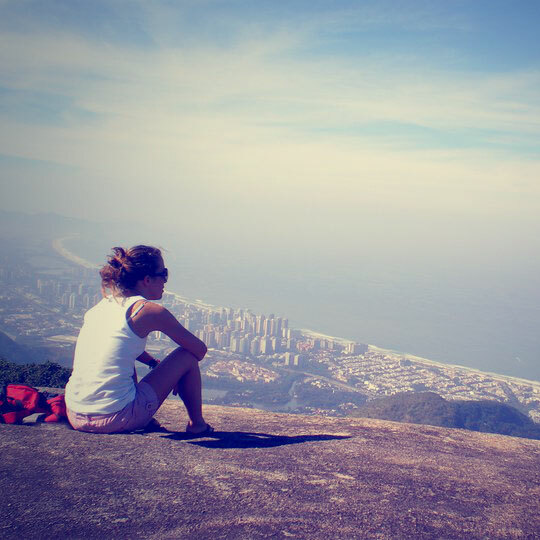 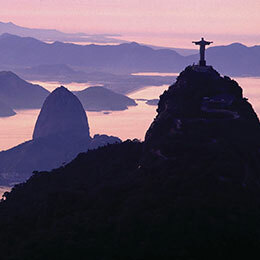 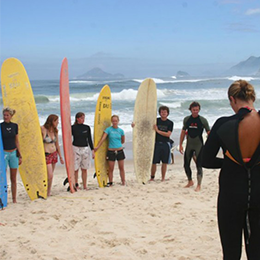 Come and discover Rio de Janeiro in a different way! 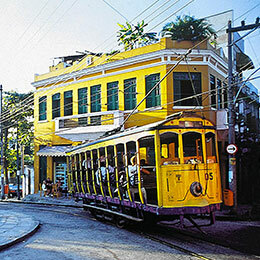 In Rio de Janeiro since 2010, I have realized that this magic city had more or less hidden and famous treasures. 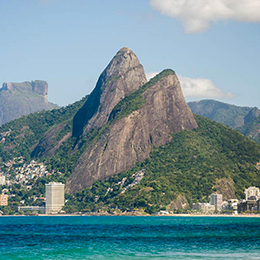 Let me take care of your holidays and customized your trip!